Manufacturers across countless industries rely on epoxy dispensing equipment to create their products. But what exactly is this material and why is it so commonly used? And what are the subtle differences between the different types of dispensing epoxy and other adhesives? We’ll answer some of those questions in today’s post. Technically speaking, epoxy is an organic compound. The term is typically used to refer to materials that create a strong and flexible bond when it chemically reacts during the curing process. Epoxies are generally very durable and can stand up to tough conditions (including excessive heat, water moisture, and even chemicals). They can be molded into different shapes, yet they can adhere to a wide variety of surfaces. They’ve been around since the 1950s and are now considered to be one of the most widely used materials for encapsulation, adhesion, sealing, potting, coating, and more. How are epoxies commonly used? Epoxies are often used as an alternative to welding and riveting, but can be used for any number of purposes (like protecting sensitive components). There are numerous applications for dispensing epoxy. 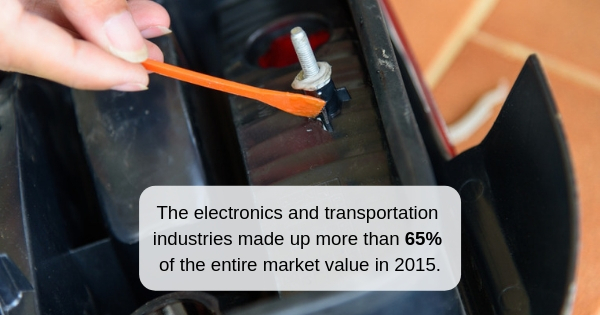 The electronics and transportation industries use this type of adhesive dispensing the most, as these two applications for fluid dispensing equipment made up more than 65% of the entire market value in 2015. They’re also used in in the aerospace industry, in solar power, and even in home hardware applications. If a given application relies on bonding two materials together or safeguarding delicate elements, it’s entirely possible that dispensing epoxy may be necessary. Is there a difference between epoxy adhesive and epoxy resin? Although these two terms are often used interchangeably, there is actually a difference between them. Both are considered to be plastic adhesives, but epoxy resins are more limited in their use and take longer to dry. Epoxy adhesives are well-suited for a number of applications and can be used in your epoxy dispenser system to aid in the creation of all kinds of products using many different kinds of materials. The term “resin” may also refer to one component of the epoxy adhesive before it has been mixed together. Therefore, the adhesive is actually created using the resin. 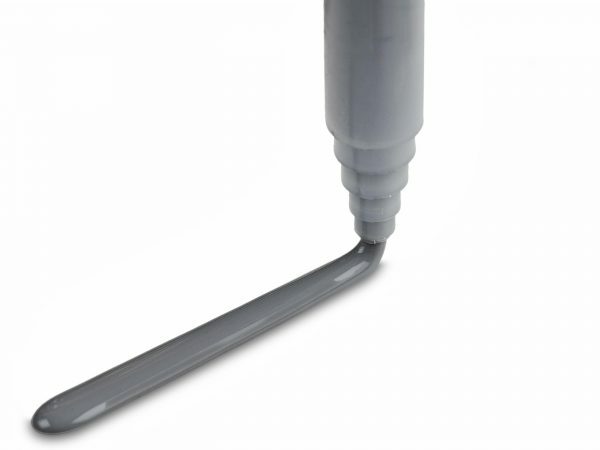 This can be confusing for many people, but it’s generally acceptable to use the term “epoxy adhesive” for the finished product you will be using in your dispensing equipment. Is it better to use a one-component or a two-component epoxy? In truth, it depends on the circumstances. One-component epoxy can be used right out of its container and requires no mixing at all. This is not the type of epoxy you would use in a meter mix system. They are cured at a higher temperature and are often a good alternative to welded or riveted bonds. Two-component epoxies are what you will actually use in your equipment, as mixing is required. This mixing serves as the catalyst for the chemical reaction that occurs between the two components. Typically, two-component epoxies are stronger than one-component epoxies due to the way in which they cure. They’re also more versatile in their use, meaning they’re appropriate for a greater number of applications than one-component adhesives. 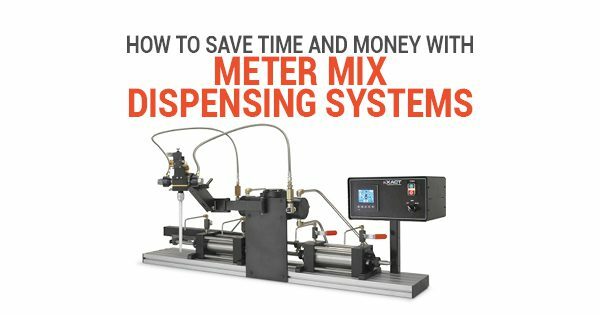 Now that you’re a bit more familiar with the material you use when dispensing epoxy, you can feel confident in your choice of equipment and your utilization of those systems. 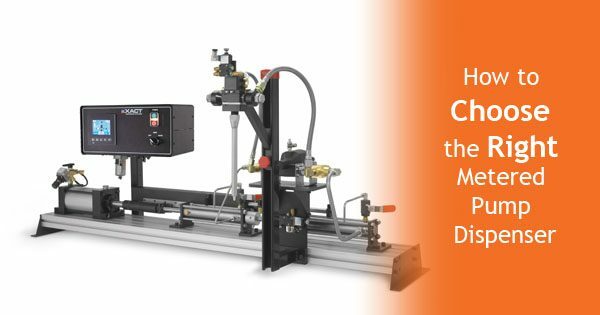 To learn more about how our fluid dispensing systems can help your business grow, please contact us today. 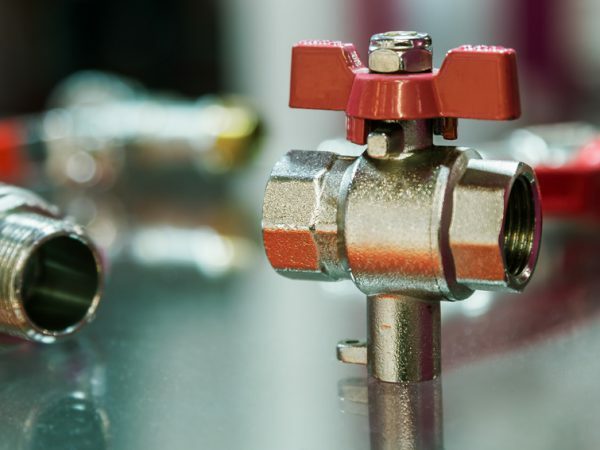 Are Your Dispensing Valves Working For You?